At Vision Elevators, we carry two different kinds of glass cable elevators. The cable driven system allows for higher weight capacities and more stops. Their size and capacity make them great for both residential and commercial uses. 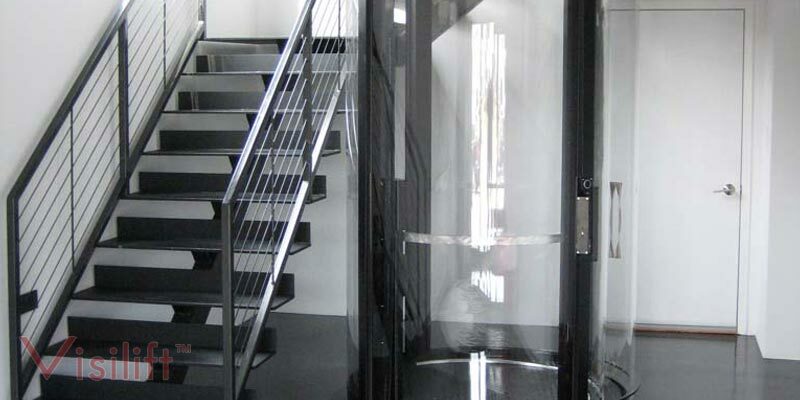 Add a modern touch of luxury to any home or business with a glass cable elevator. Glass cable elevators are a luxurious addition to any room and provide a great view when you are riding them. They are easily installed and will not be a burden in your home. 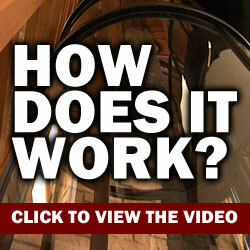 Here at Vision Elevators, we have two different glass cable elevators. Our Visi 48 is the most unique elevator system we have. It comes in an octagonal shape and makes for an eye-catching addition to your home or business. The octagonal design allows for more cab room, and the weight limit is 744 pounds. The large cab space allows for someone in a wheelchair to ride the elevator. The Visi 48 adds convenience and an upscale look to any business with multiple floors. For residential use, the elevator can have up to five stops and, for commercial use, up to two stops. Our second model, the Visi 58, is our biggest glass cable elevator. 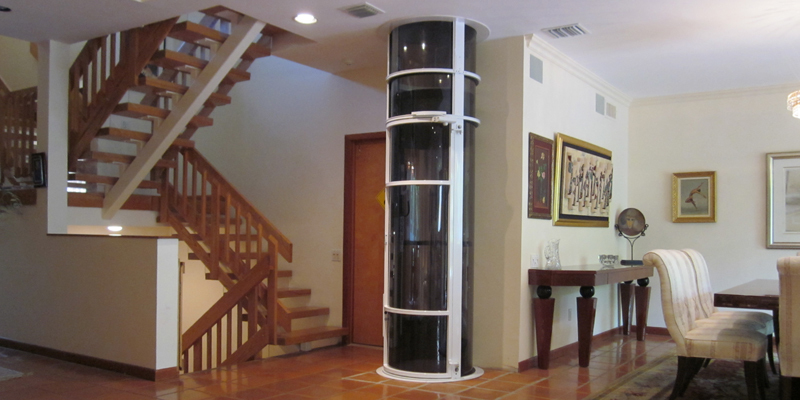 The Visi 58 is a round elevator with a 58 inch diameter and weight limit of 830 pounds. This elevator also does not need a machine room or pit, keeping the installation costs down. If you want to make your home or business wheelchair accessible, the Visi 58 can do that. Big enough to fit someone in a wheelchair or several passengers, the Visi 58 is perfect for any business. Our elevators are referred to as "glass elevators" for quick identification. The panels, however, are actually manufactured from a clear polycarbonate that is transparent, like glass. Some of our models can be made from true glass if you want that option; however, it will add considerable amount of cost to the elevator.